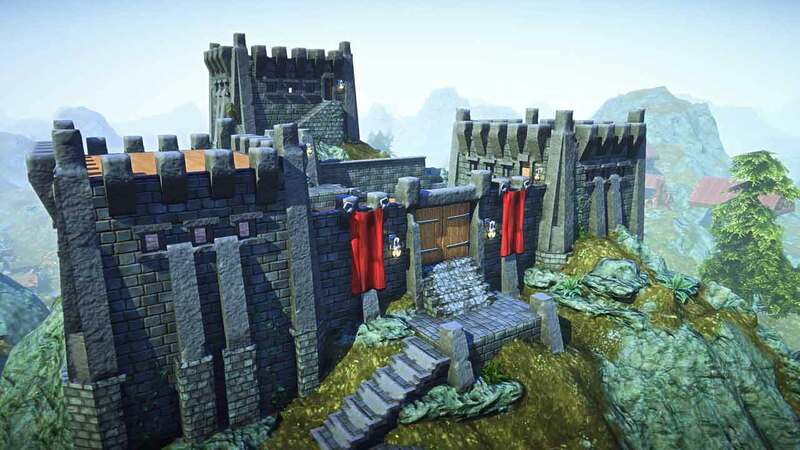 Things have been a little quiet on the EverQuest Next Landmark scene recently but today developers Daybreak Games released a new developer post highlighting a number of significant changes aimed at improving the new player experience and making certain features far more accessible for the lesser experienced members of the community. For the first time in a long time the official forums have been updated with the details on the next update to reach EverQuest Next: Landmark. New players will automatically have a plot set aside on Pioneer Island and they will begin in that exact spot. Claim sites are increasing in size to 525 x 525 x 450 voxels. Adventures & recources will now be designated only as surface or underground rather than as they currently are over 5 different layers. Chaos Caverns will become “more fun” and give the player explorations, discoveries and dangerous activities to participate in. More information can be found on the official forums at the link below.